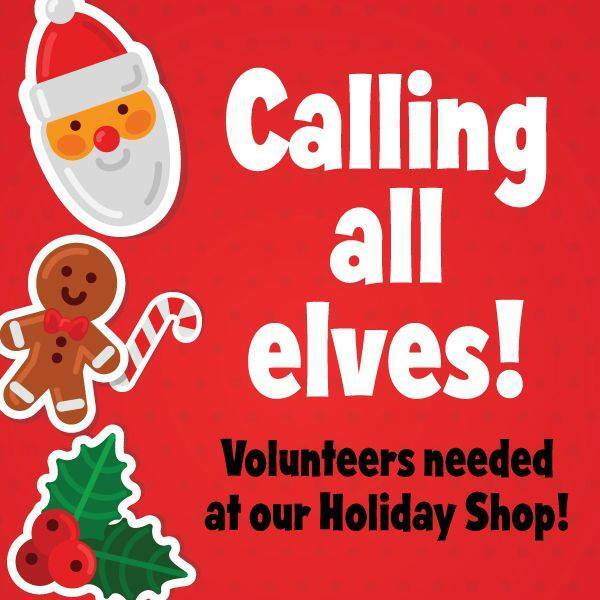 Attention all of Santa’s helpers! The Huron PTO is in need of additional help for both Shawnee (THIS WEEK) and Woodlands (next week) Santa Shops! Volunteers will be helping elementary students pick out presents for their families. Sign up links for each school are included below.